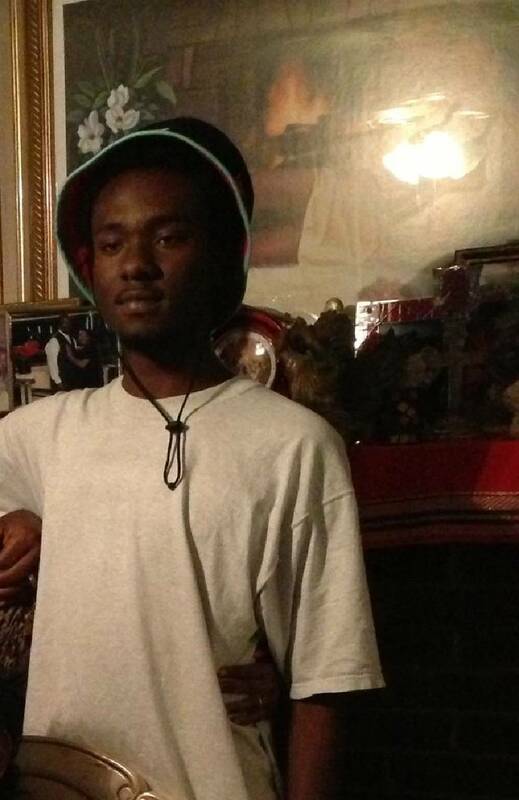 Percy Allen, 20, is shot to death inside his home in East Lake Courts in what family members say was a robbery. Police say the motive in the killing is unclear. Police arrest Christopher Lowe, 24, the day after the homicide. He is charged with first-degree murder.